The meeting will be held on September 9-13, 2012. The manuscripts should be delivered at the registration desk on September 9, 2012. The meeting will be held at the recreation centre “Viking Bay” (“Bukhta Vikingiv”) situated in the suburb of the Lviv city, Ukraine. The recreation centre “Viking Bay” is located 21 km away from the centre of Lviv (8 km from the Ring Road (Kiltseva Doroga) of the city), near the Vidnyky village. It is in the South-East direction of Lviv so that the exit from the city along Zelena Street would be the most convenient. Special bus will be reserved for the participants for that aim (see the item Transportation of participants). When nonetheless getting to “Viking Bay” alone, one can use a taxi as the most reasonable way. A tentative fare (beginning from the city centre) varies from 15 to 20 Euro (150–200 Ukrainian Hryvnia), though the same journey from the International Lviv Airport or the Main Railway Station can turn out to be more expensive. There is a lake for swimming at the recreation centre “Viking Bay”, which is surrounded by sandy beach. In the first decade of September, the weather in Lviv is usually warm and sunny. The average daytime and nighttime air temperatures are 20oC and 9oC, respectively. Of course, some precipitation cannot be excluded. Automatic cash terminals for drawing out money are not available at “Viking Bay”. However, if one needs to check out for services of different kinds (accommodation, restaurant, etc. ), he/she can use his/her Credit Card. Special bus will be available for transportation of participants of the meeting to/from “Viking Bay” from/to Lviv on September 9/September 13. 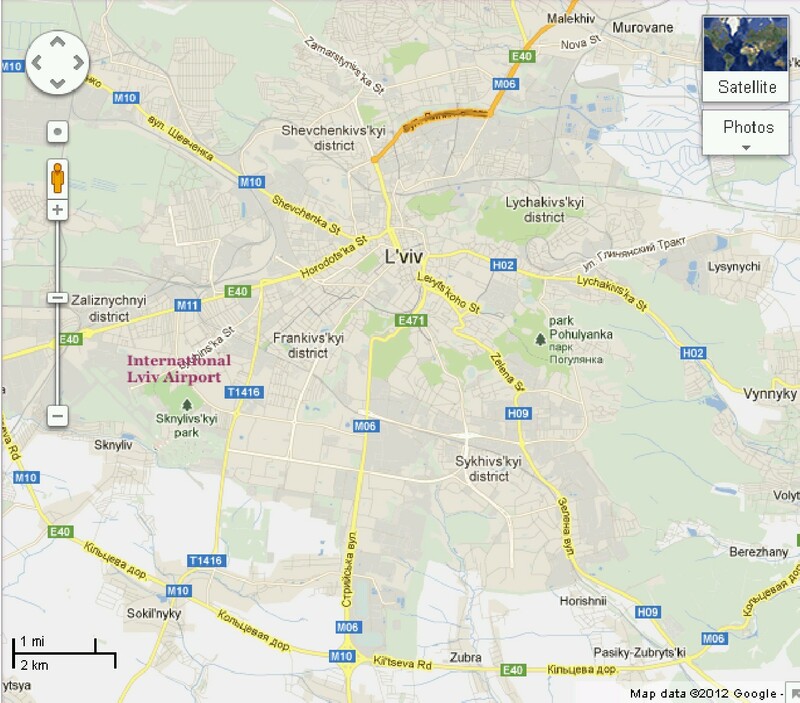 In particular, the bus will be sent up to the International Lviv Airport and wait from 1300 to 1400 on September 9, 2012. 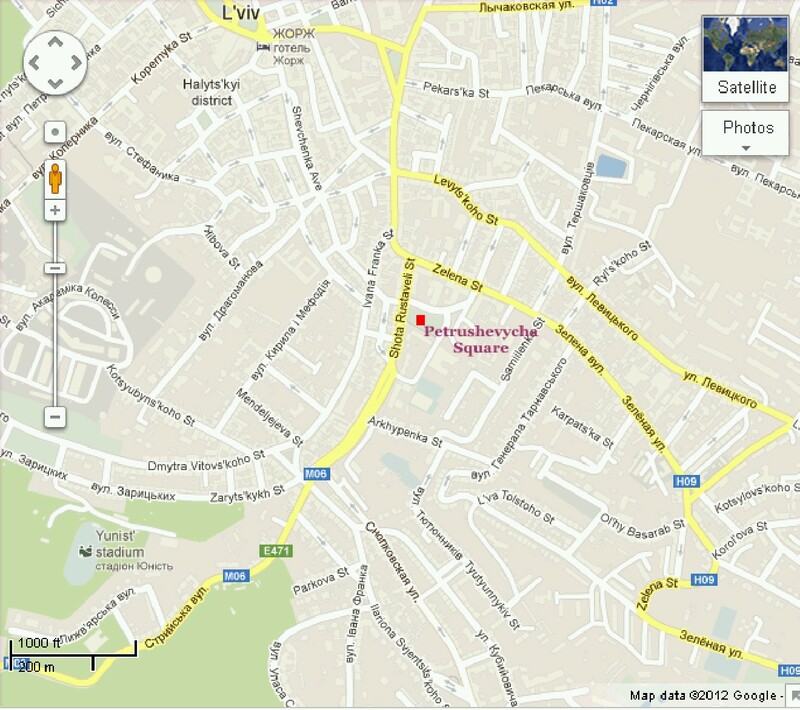 Then it will wait at the Petrushevycha Square (not far from the city centre) from 1500 to 1600 on that day. Manuscripts should be prepared according to requirements of one of the journals where the conference materials are published (Phase Transitions, Condensed Matter Physics or Ukrainian Journal of Physical Optics). Notice that number of articles published in ‘Phase Transitions’ is limited. For the authors, which prefer to publish their papers in Phase Transitions journal, the instruction for manuscript preparation can be viewed here. Scientific reports of the participants will include invited talks (30 min), oral presentations (30 min), and posters. The sizes of posters are limited to 80 cm in width and 120 cm in height.